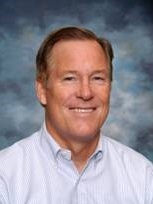 The mission of the Ocean View High School Business Academy is to educate a unique and diverse student population by providing a challenging program with a business focus, opportunities for business and community involvement, and a model for lifelong learning with an emphasis on post secondary education. What is the Business Academy? 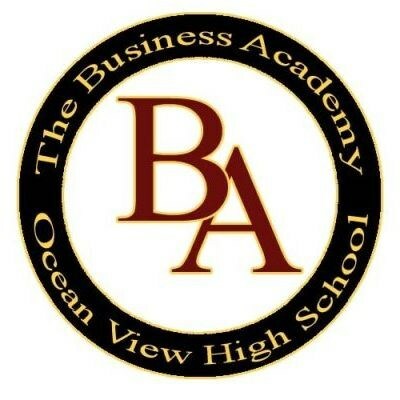 The Business Academy of Ocean View High School is a three-year program that is in addition to the student’s regular high school program. The Academy includes three contemporary business courses, a mentor experience, a college course, workplace experience, community service, career speakers, field trips, portfolio development, and workplace skills. Students apply in March of their freshman year. The Business Academy welcomes students who are interested in working hard in school and preparing for their future in college and the workplace. The Business Academy also offers students a “family atmosphere” that helps them to grow academically and socially. All students who have a desire to improve themselves and are willing to devote time and energy to that improvement are welcome to apply during their freshmen year. Students may apply during their sophomore year with permission by the Academy Coordinator, Mr. Keating. Academy students should expect to take a minimum of six classes during their sophomore, junior, and senior year. Why should I get involved in The Business Academy? See What Alumni Say About BA!